Your roof is your family’s first line of defense against the elements, which is the core reason why regular roof maintenance is essential for your home. 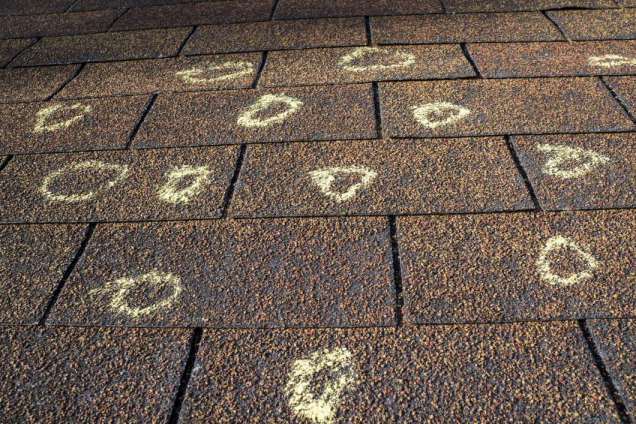 Harsh weather can cause damage to your roof. 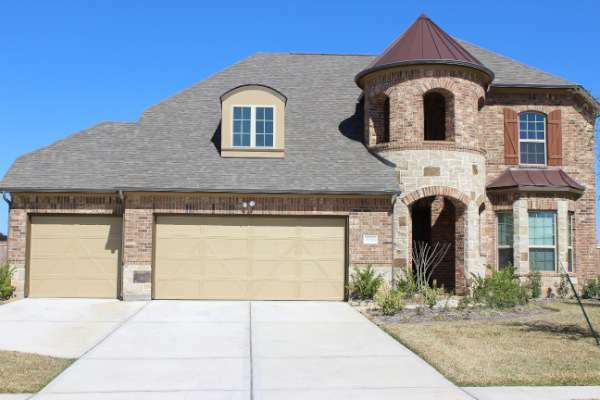 Punum Roofing of Houston, Inc.’s experts will inspect your roof, determine what repairs are needed and do the repairs. We’ll work with your insurance company once the work is approved. 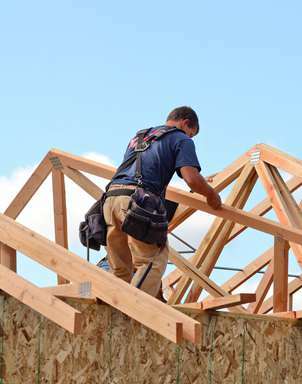 We work with homeowners, contractors and developers to provide roofing for new construction. Whether your project is for a single home or a large development, we have the capacity to handle the job. 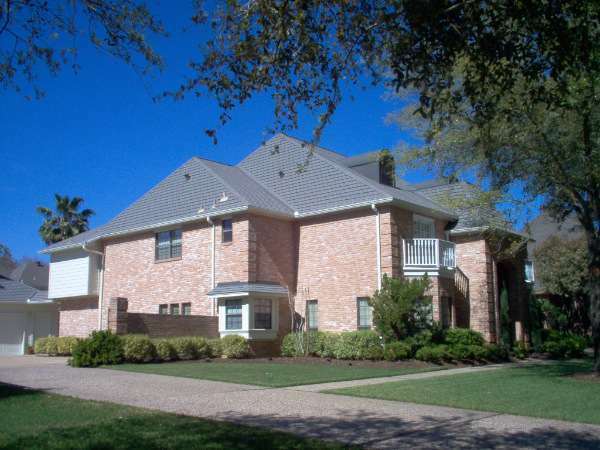 Also known as "re-roofing," Punum Roofing of Houston, Inc. specializes in setting you up with a new roof. 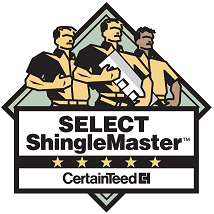 As a GAF Master Elite ® Certified roofer, we provide top-quality roofing with industry-leading warranties. 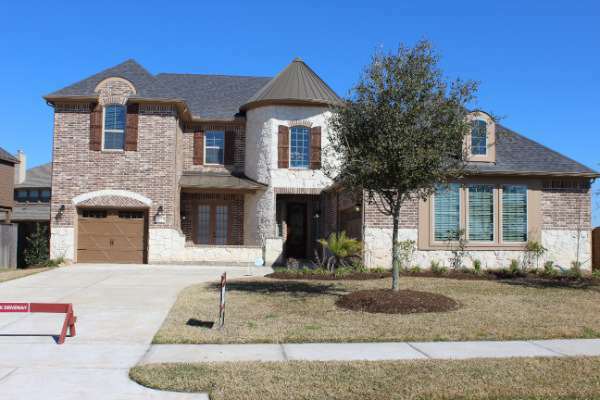 Punum Roofing of Houston, Inc. is one of the largest residential roofing contractors serving the greater Houston area. 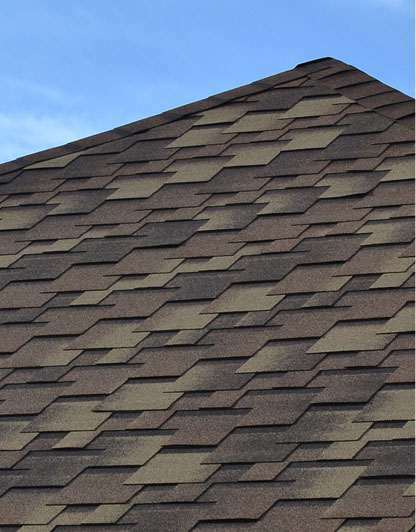 Established in 1998, we are proud of our reputation for high quality roofing services, supported by superior customer service. We are family owned and operated and have installed over 30,000 roofs, on time and on budget. Our services include: new roofs , roof replacements and restoration and repairs for storm and hail damage. We provide expert inspections and detailed estimates of the recommended work. 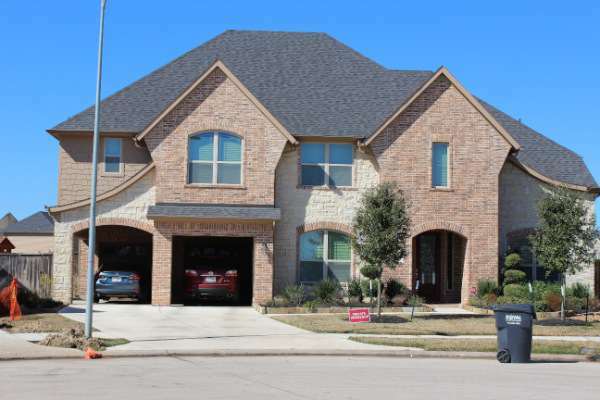 Punum Roofing of Houston, Inc.’s experienced inspectors will answer all of your questions and provide you with a written estimate and contract so that you know what to expect and when the project will be completed. 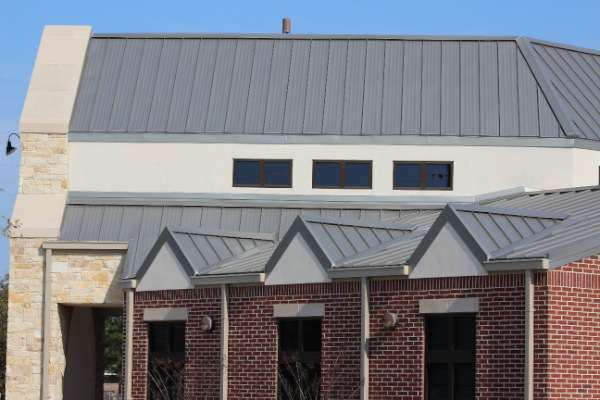 We work with the top manufacturers in the industry, using only the highest quality roofing materials and offer industry-leading warranties for materials and work. 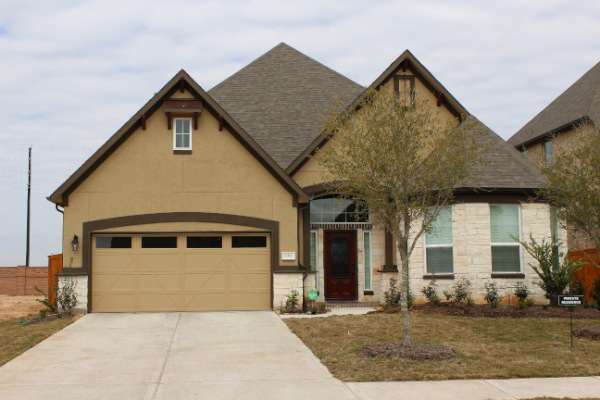 Throughout the project, you’ll work with an owner, who will make sure that you are satisfied with your roofing work. 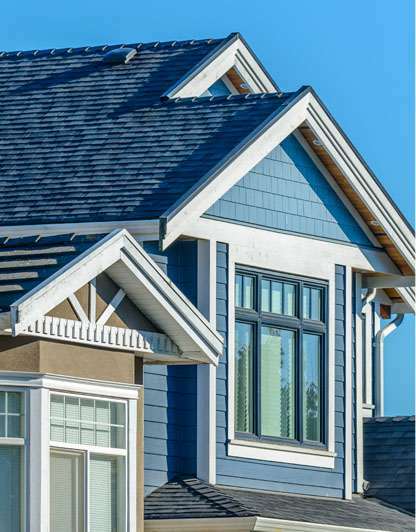 We are proud to have earned a GAF Master-Elite® Roofer certification , which guarantees that your project will be completed with the highest quality and customer service. 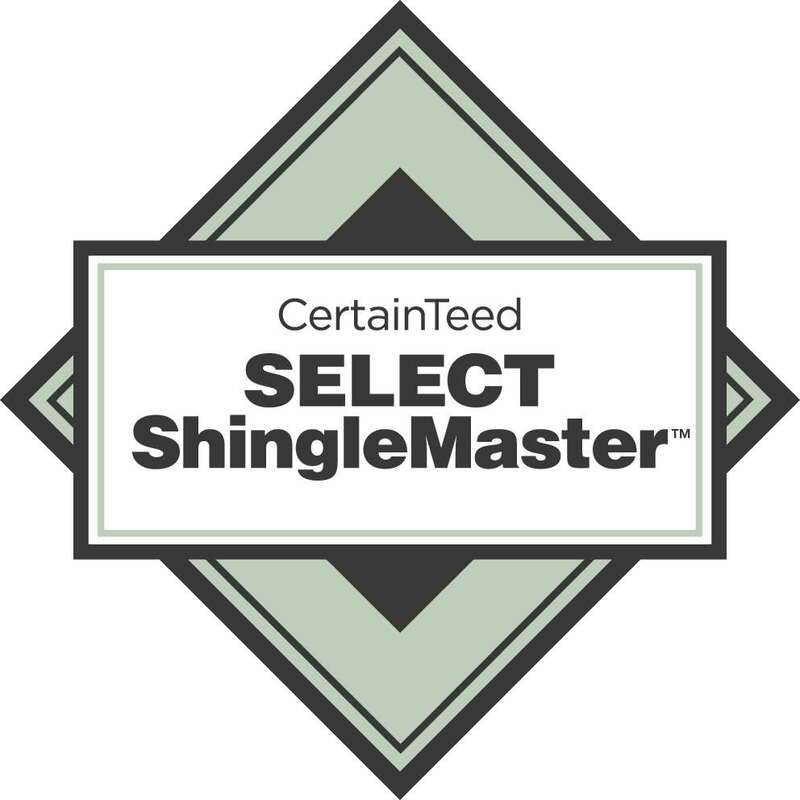 Request service today to get a free estimate on your roofing project.